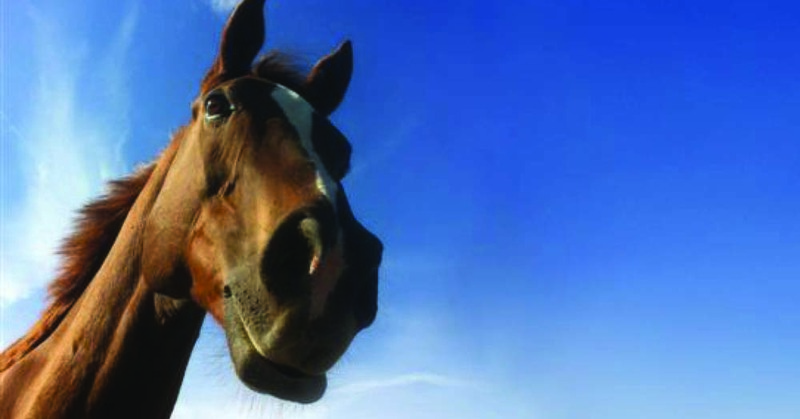 Brown Moss Equine Clinic LLP (formerly Burgess and Graham) is a long established veterinary practice based near Northwich and Frodsham in Cheshire. 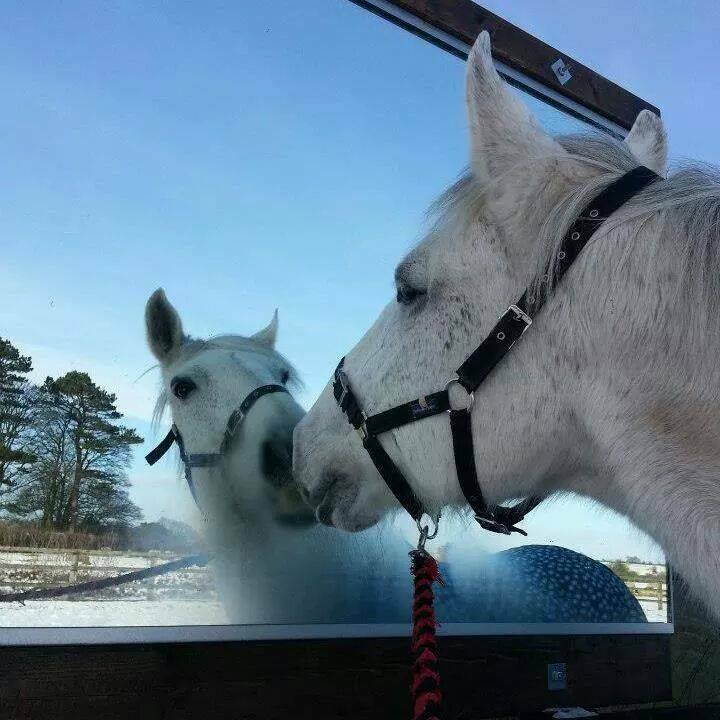 The practice is exclusively equine and covers most of Cheshire extending to southern Lancashire, southwest Greater Manchester, Merseyside and the Wirral. 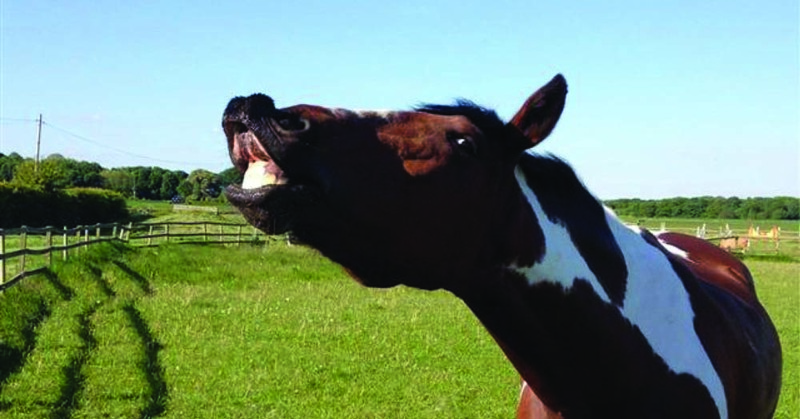 The practice employs four equine veterinary surgeons. It is based at purpose built facilities at Brown Moss Farm in Norley, which is easily accessible from all major road networks. The practice enjoys an excellent relationship with the University of Liverpool Philip Leverhulme Large Animal Hospital at Leahurst. This referral centre is generally recognised as the country’s top surgical facility and, thanks to its close proximity to the practice, we refer all major surgical cases there. Shortly after WWII Ted Greenway and Lesley Bragg formed a new equine practice in the centre of Cheshire, dealing in those days mostly with the county’s working horses and racehorses. By the 1960’s, with the introduction of John Burgess to the practice, came the familiar name Greenway and Burgess. Colin Graham joined in the mid 1980’s and soon became a partner, the practice then being named Greenway, Burgess and Graham. In the 1990’s following the retirement and death of Ted and move of the practice from Little Budworth to Gorstage, it was known as Burgess and Graham. This millennium brought a move to the current site at Brown Moss Farm, hence the practice named today as Brown Moss Equine Clinic. Much change and growth has occurred within the practice over half a century, but the original reputation of a high standard of practice has remained. The current team comprises four vets and five support staff, dedicated to the care of equines only.